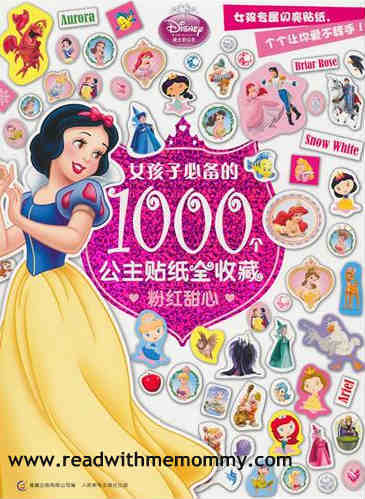 Sticker Book - Disney Princess Book 2 is a lovely sticker book, with 40 pages of fun activities. This book contains numerous princess stickers that we are sure your little one will love this book to bits. In this book, your child will learn about the story of Ariel (The Little Mermaid), Snow White and Sleeping Beauty. Recommended for girl from 2+ years onwards.